A new update to Call of Duty: Black Ops 4 made it so that users who don’t own the season pass are highlighted. A yellow triangle is now visible next to some players’ calling cards in the lobby. It seems that players who have purchased the Black Ops Season Pass are not affected by this. Mere hours after the update, Activision quickly hid the triangles, but by then it was too late. Purchasing the Black Ops Pass allows users access to new maps, characters, and other exclusive content. For what it offers, a $50 price tag doesn’t seem worth it, especially when the base game costs $60. On top of that, all the upcoming DLC is sold exclusively via the season pass. 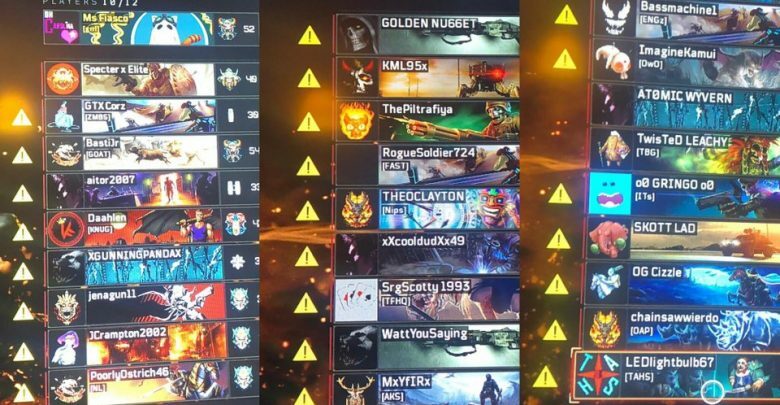 For a few hours after the update, Black Ops 4 explicitly pointed out non-season pass owners by stamping a yellow warning sign next to their calling card. Rather than act as a simple indicator, it seemed to be a sign of shame. Reddit users on the Black Ops 4 subreddit were quick to notice, and the backlash was immense. Even owners of the Black Ops pass saw this as a deplorable move, and discouraged the act. The sign has been removed now, but the developers have yet to comment on the subject. Many fans are still wondering why this was added in the first place. One explanation is that the label was a sales tactic attempting to get users to buy the Black Ops pass. In any case, the idea was doomed from the start and backfired horribly. It’s also possible that the whole thing was a merely a mistake. Either way, the move has turned thousands of Black Ops 4 fans against Activision. If they want to control the damage, the developers should address the issue soon before it gets out of hand.